Burgundy Maroon Dark REd and white high school or college colors. 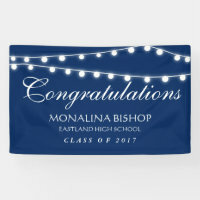 Big giant yard sign or indoor/outdoor banner, Congratulations to the graduate of the class of (your year). 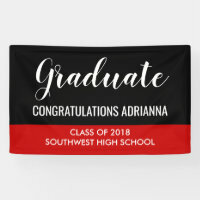 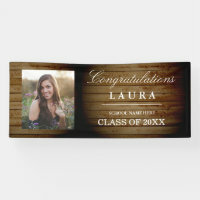 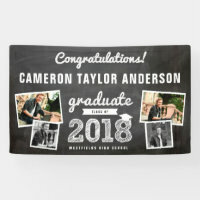 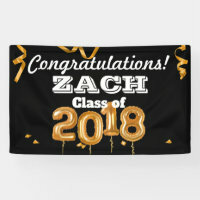 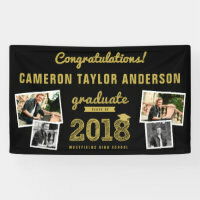 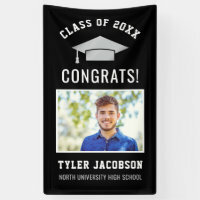 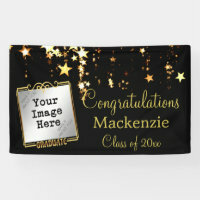 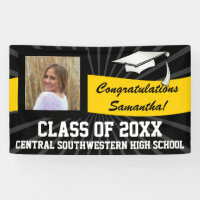 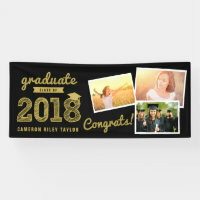 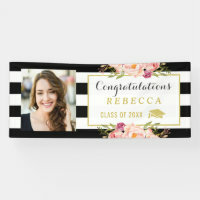 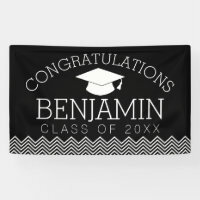 Customize this personalized yard banner sign with your graduate's photo, name, year and school or other custom text. 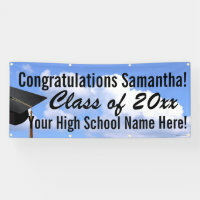 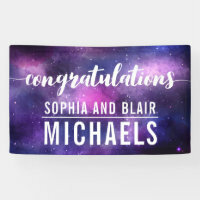 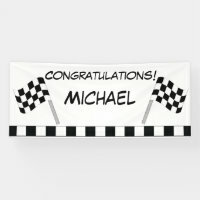 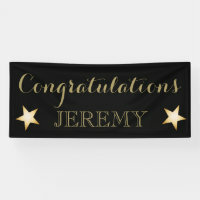 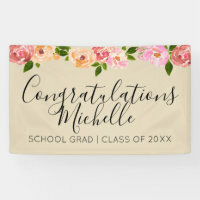 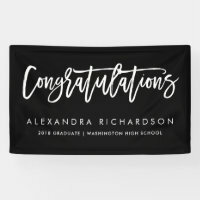 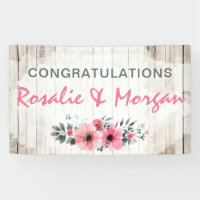 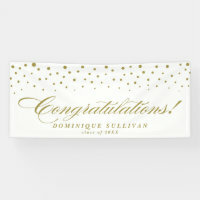 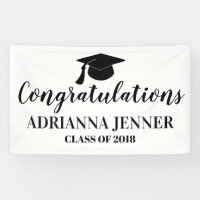 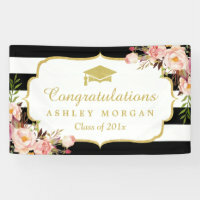 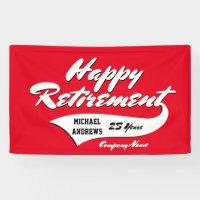 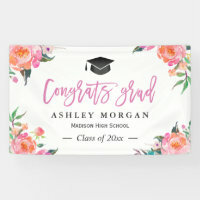 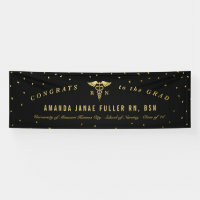 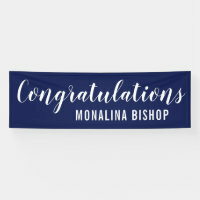 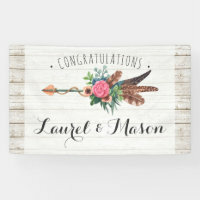 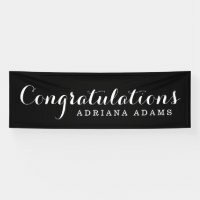 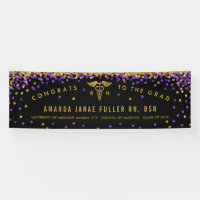 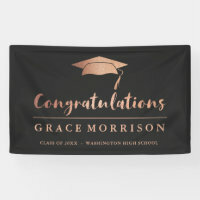 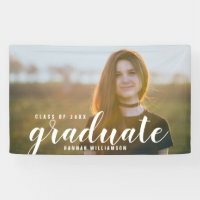 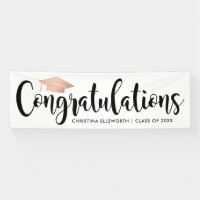 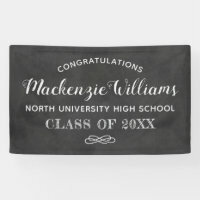 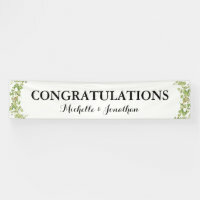 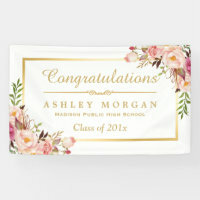 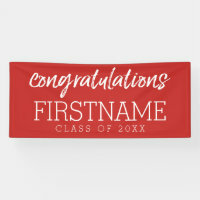 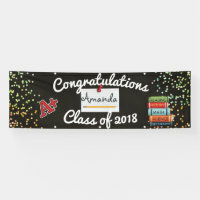 Personalized outdoor or indoor graduation party sign banner with your graduate's year, name, high school. 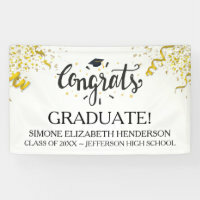 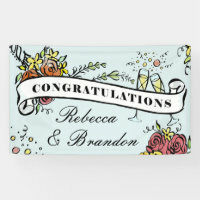 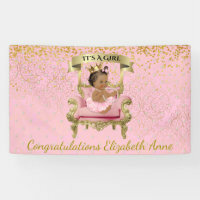 Spectacular way to congratulate the graduate and welcome family and guests to your graduation party .